TENNIS Hall of Fame inductee Dianne Balestrat is calling for the Long Beach Tennis Club to receive funding to revamp their facilities. 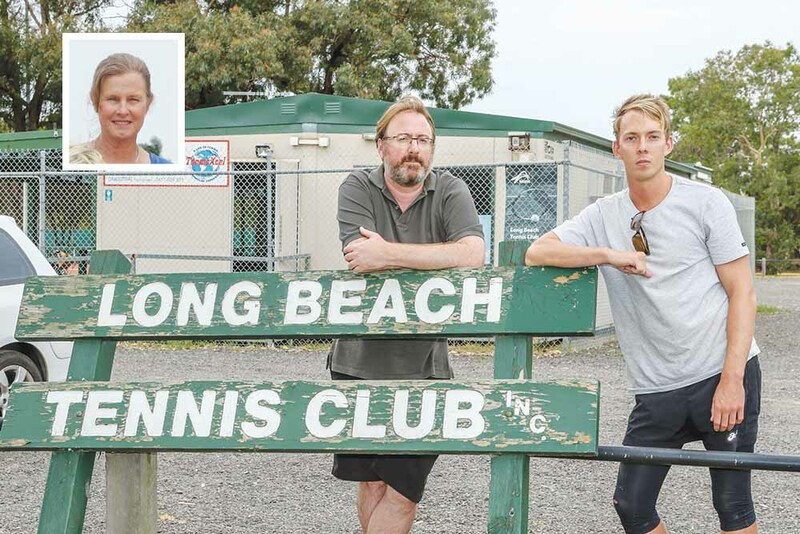 Ms Balestrat, a former world number 4 and Australian Open doubles champion, now spends her time coaching the next generation at the Long Beach Tennis Club, and said the facilities there had become far too outdated. “Many tennis clubs were built at a time when participation from women was lower. At Long Beach Tennis Club, there are no facilities to shower or change nor adequate lighting, which can make women and girls feel unwelcome,” Ms Balestrat said. The tennis club says they host 500 participants each year, and that an upgrade is needed to keep coaching kids to a high standard. “Tennis has given me so many opportunities, and these days, I really enjoy teaching and passing on my knowledge to my students. 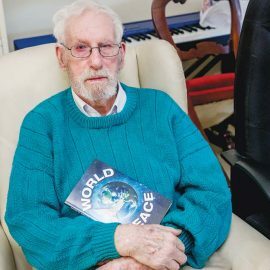 Sound technique is imperative, I always emphasise that my students play to the best of their ability, regardless of whether they win or lose,” Ms Balestrat said. The club is based at Roy Dore Reserve in Carrum, which recently received a $3.2 million cash injection from the state government. The tennis club is calling on Kingston Council support a concept design for the development. Ms Balestrat was inducted into the Australian Tennis Hall of Fame at this year’s Australian Open.